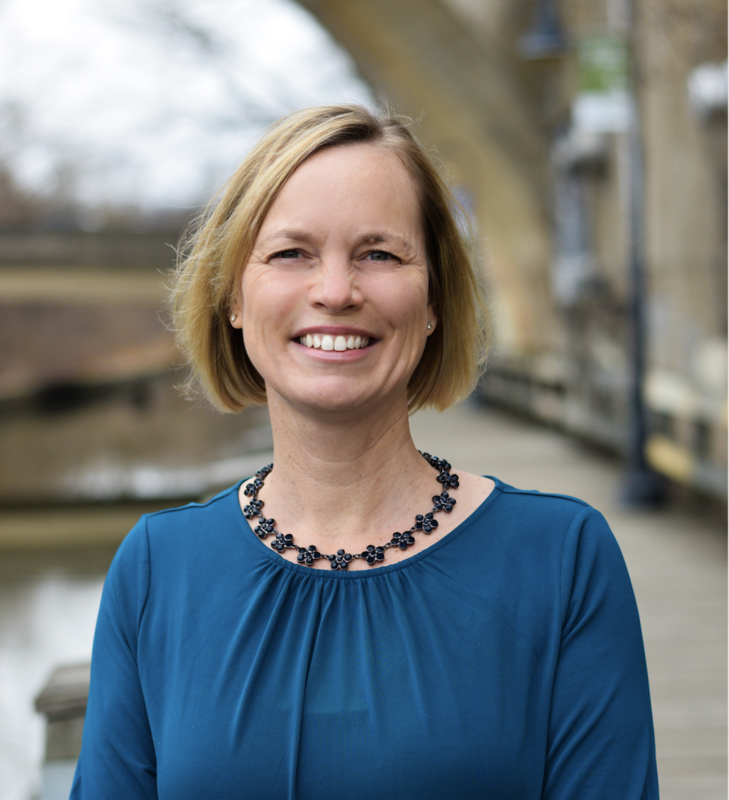 Emmi Harward is the Executive Director of the Association of College Counselors in Independent Schools (ACCIS). After serving in this role in a part-time, volunteer capacity for three and a half years, she became the Association’s first full-time employee in January 2017. 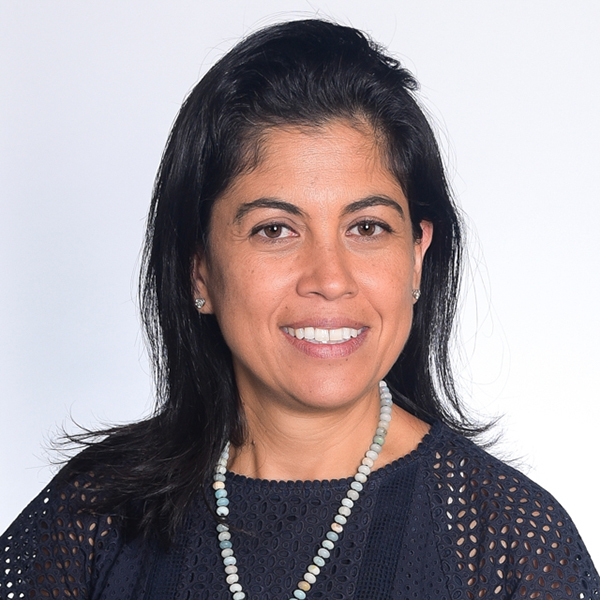 As executive director of ACCIS, Emmi is tasked with day-to-day operations of the Association, whose mission is to support the essential role of college counselors as leaders in independent schools through professional development and support. She is a frequent presenter and panelist at regional and national conferences and speaker at professional meetings. Emmi’s experience in college admission and counseling spans more than 20 years in the profession. 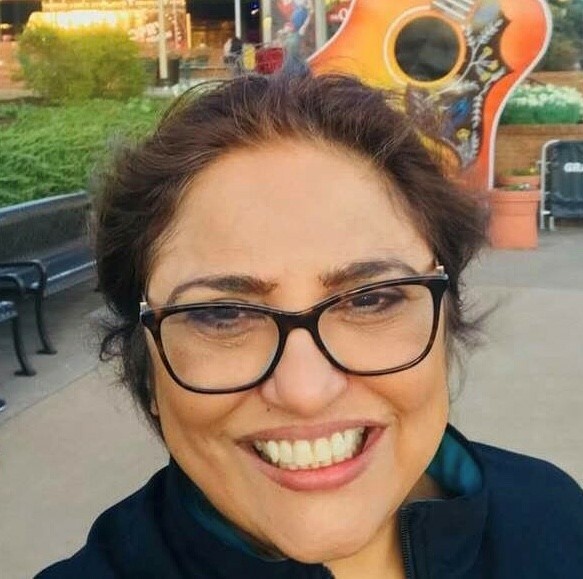 She learned college admissions during five years as a member of the undergraduate admission offices at Emory University in Atlanta and Vanderbilt University in Nashville. Emmi moved back to her home state of Virginia and to Hampton Roads Academy for her first role in an independent school, serving as director of college counseling, government teacher, swim coach, testing coordinator, and "other duties as assigned." Emmi joined The Bishop's School in La Jolla, California in the fall of 2006, where she helped to grow the department from two co-directors to a team of four full-time college counselors; it was also at Bishop's where she began her involvement in ACCIS as a committee member, chair, and ultimately executive director. Emmi holds degrees from Emory University with a BA in Political Science and Psychology and an M.Ed. from The College of William and Mary. She is based in San Diego, California. David Burke is in his fourth year on the ACCIS Board of Trustees and served as the Board's Chair in 2017-2018. 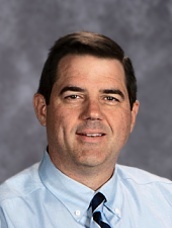 He's been Director of College Counseling at Pembroke Hill School in Kansas City, MO since 1999 and also serves as Upper School Academic Dean and Varsity Boys Golf Coach. He's previously worked at The Lovett School and Woodward Academy, both in Atlanta, GA. He began his career with a stint in Dartmouth's Admissions Office. Vicki Englehart-Thompson is a first-year member of the ACCIS Board of Trustees. She began her role as Dean of College Counseling at St. Mary's Episcopal School (TN) in 2015. 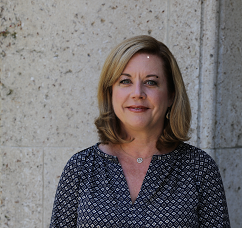 Vicki served as Dean of College Counseling at Lake Highland Preparatory School (FL) for thirteen years. She is a Past-President of SACAC and a former member of the NACAC Governance and Nominating Committee. Aaron Fulk is in his second year on the ACCIS Board of Trustees and serves as the chair of the Strategic Planning Committee. Since 2016, he has served as the director of college counseling at Marin Academy (CA). Previously, Aaron worked as a college counselor and coach at St. Margaret's Episcopal School (CA) and Collegiate School (VA). Prior to working at independent schools, Aaron worked in admissions at Washington & Lee University and Stanford, and he spent a year serving low-income families at a non-profit housed at Foothill College. Scott Herrmann-Keeling is in his second year on the ACCIS Board of Trustees and currently serves as the Chair of the Governance and Nominating Committee. He has been a College Counselor at MICDS in St. Louis since 2010. Before moving to the Midwest, Scott worked for ten years in the admission office at Trinity College in Hartford, CT. 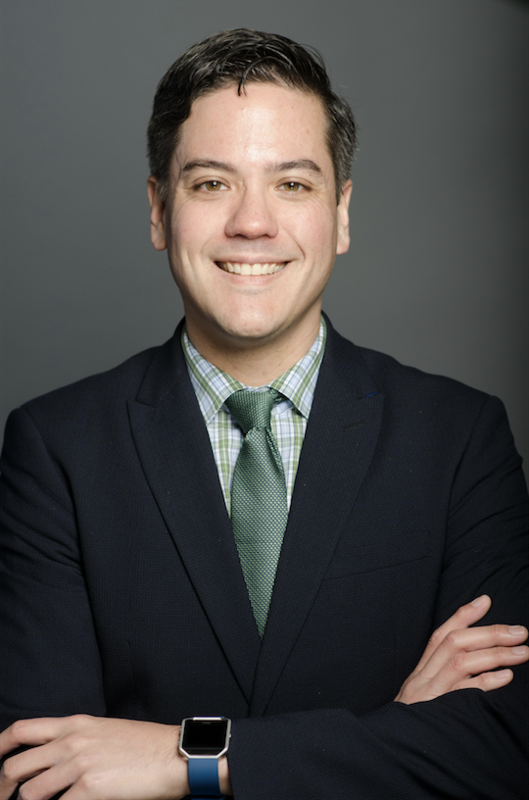 Currently serving as ACCIS board chair, Peter has supported ACCIS as a member of the New Counselor Training and through participation in the ARC team. After five-years in admissions at Pomona College, Peter worked at Harvard-Westlake School before coming to Concord Academy in 2000. During a 2009-2010 sabbatical, Peter joined the Tufts University staff as Admissions Officer and Counselor-in-Residence. Peter also serves on the board of the National Merit Scholarship Corporation and is a former member of the Common Application’s Outreach Advisory Group. Claudia Jolivert is Treasurer and Chair-Elect on the ACCIS Board of Trustees. She is starting her 9th year in College Counseling at Ransom Everglades School. Prior to joining the counseling team at RE, she worked in the Office of Undergraduate Admissions at her alma mater, Georgetown University. Originally from Bogota, Colombia, Claudia is the mother of three and the proud owner of two rescue dogs named Picasso and Chuleta. Nikki Magaziner Mills is in her first year on the ACCIS Board of Trustees. Since 2005, she has served as the Director of College Counseling at St. Albans School in Washington DC. 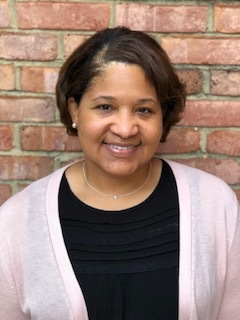 Prior to St. Albans, she worked as Director of College Counseling at TASIS, The American School in England and as Assistant Director of Admissions at both Rice University and Washington and Lee University. Matt Mettille is in his second year on the ACCIS Board of Trustees. He has been the Director of College Counseling at Menlo School (CA) since 2016. Prior to his time at Menlo, Matt served in college counseling roles at Georgetown Day School (DC) and Pine Crest School (FL). 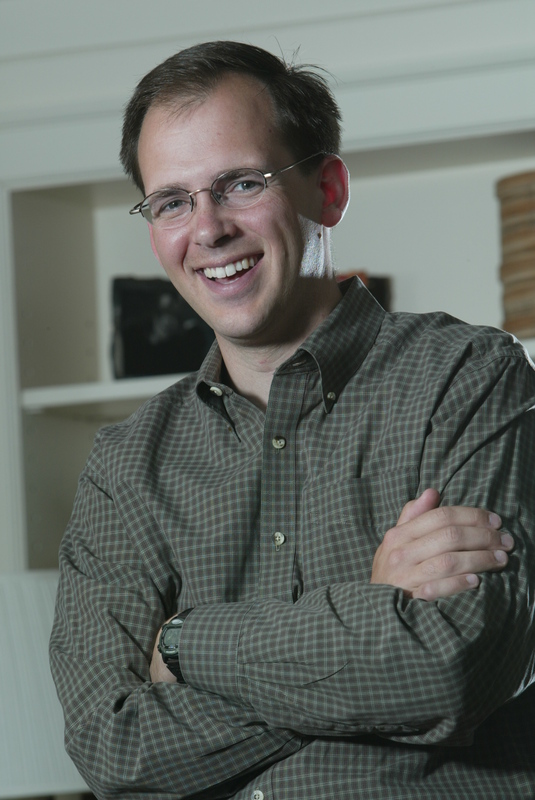 Before college counseling, Matt was an Admission Counselor at Beloit College. Debbie Reed's life's work has been education as a teacher and department chair and as head of school at Seven Hills School in Ohio and Polytechnic School in California. Since her retirement from Poly, she has been a consultant with RG 175 which focuses on Head Searches and Board Governance. Amy was elected to the Board in 2016. She has worked in admissions and college counseling for over 20 years, at a variety of levels, including independent boarding and day schools, and higher education. 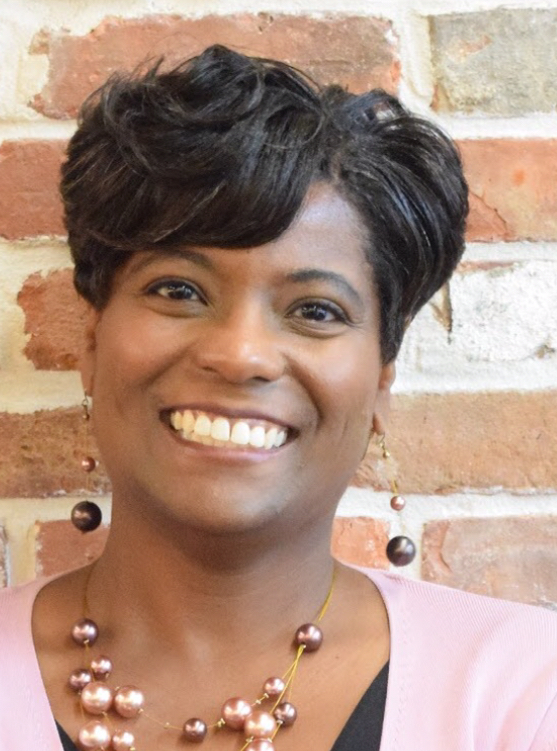 She has worked with students in the college process at Taft, Chase Collegiate, and Miss Porter's School, where she has led the College Office for the past ten years. 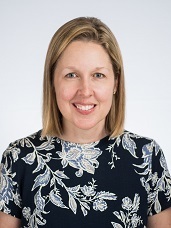 As a member of ACCIS, Amy has served as Co-Chair of the 2017 Summer Institute at Trinity College and served on the Finance and Governance & Nominating Committees of the Board of Trustees. 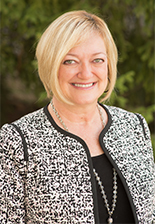 Jody Sanford Sweeney is in her second year on the ACCIS Board of Trustees. She has been an associate director of college counseling at the William Penn Charter School since 2010. Before college counseling, Jody worked in admissions at Marist College, Cornell University and Bryn Mawr College. At Bryn Mawr, she served as the director of admissions for five years. Birage Tandon has been the Chief Financial Officer at Lakeside School in Seattle since 2012. Amy Wintermeyer is in her second year on the ACCIS Board of Trustees. She is currently the Head of Upper School at The Athenian School, where she worked as one of the Directors of College Counseling from 2008-2018. Prior to her time at Athenian, Amy served in college counseling roles at The Archer School for Girls. Before college counseling, Amy taught high school French and served as a grade level dean. Sam Bigelow is in his second year on the ACCIS Communications Chair. He has been the Director of College Counseling at Middlesex School (MA) since 2012. Prior to his time at Middlesex, Sam served as Senior Associate Director at Choate Rosemary Hall (CT). Before college counseling, Sam was a Senior Assistant Director of Admission at Boston University (MA) and an Admissions Representative at Harvard University (MA). Lisa Clay is in her third year as the ACCIS SI Chair, having previously served as chair of Organizational Advancement. She has been the Director of the Center for College and Life Planning at Parish Episcopal School (TX) for the past two years. Prior to being named director, she served as the Associate Director of College Counseling for three years. Before arriving at Parish, Lisa served as a College Counselor at Casady School (OK). Before college counseling, Lisa was a Senior Admission Counselor at Texas A&M University (TX) and an Admissions Counselor at the University of Texas at Austin (TX). Michele Davis is co-chair of the ACCIS Diversity & Inclusion Committee. 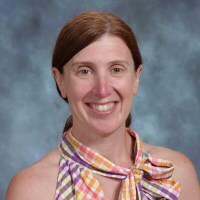 She is currently a member of the college counseling team at Hutchison School (TN), and has worked in independent schools in Maryland and Georgia. Before stepping onto the secondary school side, Michele worked in undergraduate admissions at Emory University (GA) and The University of North Carolina at Chapel Hill. 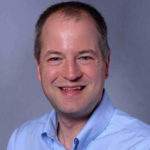 Serving in various ACCIS leadership and committee roles since 2012, Steve Frappier is the appointed Advisor to the Executive Director through 2019 and coordinates the New Directors Workshop. Steve was named the first-ever Director of College Counseling at The Westminster Schools (GA) in 2015. For nine years, Steve worked as Director of College Counseling & Coach of Academic Teams at Ransom Everglades School (FL) – and from 2000-2006, he worked as Coordinator of Multicultural Recruitment for his alma mater, Washington University in St. Louis. Steve is a co-leader of the 4500-member Facebook group ACCEPT: Admissions Community Cultivating Equity & Peace Today. Canh Oxelson is in his second year directing the ACCIS New Counselors Workshop and its corresponding webinar series. He has been the Executive Director of College Counseling at Horace Mann School (NY) since 2011. Prior to HM, Canh served as an Upper School Dean & college counselor at Harvard-Westlake School (CA) and in college admission roles at four different schools, most recently at the University of Pennsylvania. 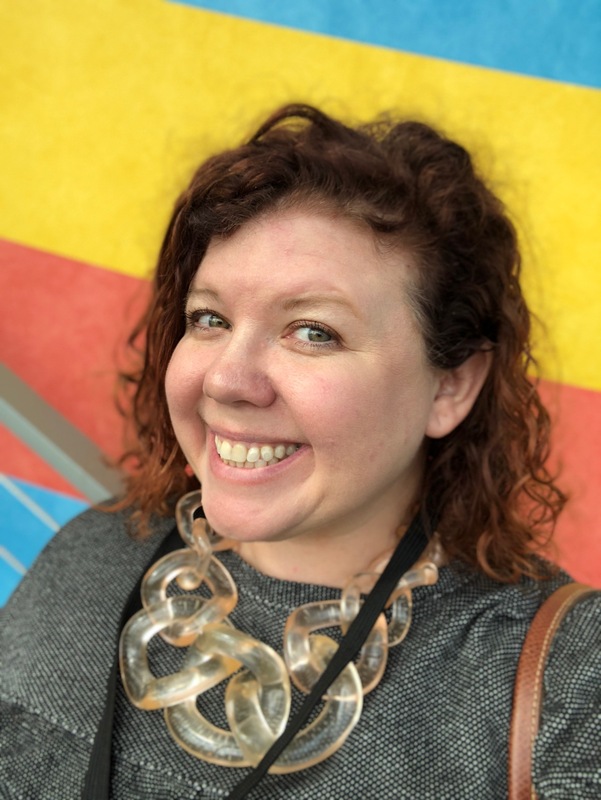 Jessica Raab joined the ACCIS Leadership Team in July of 2018 as the Colloquia Chair. She is beginning her third year in the College Counseling Office at Kent Denver Schools. Prior to her time at Kent Denver, Jessica worked in college counseling at Phoenix Country Day School. Jessica spent the first half of her career working in College Admission, the majority of which was at Colorado College, and she started at Carleton College. Stacy Richardson is the Co-chair of the Diversity and Inclusion Committee. She has been the Lead College Counselor at Georgetown Visitation Preparatory School (DC) since 2015. Prior to her time at Visitation, Stacy served as a college counselor at Gonzaga College High School (DC). She has held numerous positions within higher education, including Associate Dean and Director of Multicultural Recruitment at The College of William & Mary (VA) and Assistant Director of the College Park Scholars-Life Sciences Program at the University of Maryland. Barbara Sams is in her second year as director of college counseling at Whitfield School in St. Louis, Missouri. Prior to Whitfield, Barbara served as director of college counseling for thirteen years at Saint Louis Priory School. She has spent more than thirty years in the profession, including time in college admission, student life, and marketing. ACCIS employs one full-time employee (Executive Director) and two part-time employees (Member Services Coordinator and Bookkeeper). Aside from the Executive Director, all members of the ACCIS Leadership Team (Board of Trustees and Chairs) serve as volunteers on behalf of the Association. The Finance Committee advises the organization on budgetary policy and issues, revenue generation, and membership dues and fees. This committee recommends an annual budget to be approved by the Board of Trustees, assures the occurrence and quality of annual audits, and monitors the implementation and enforcement of investment strategies approved by the Board of Trustees. The Governance/Nominating Committee oversees the election and appointment of new members to the ACCIS Leadership Team. It makes recommendations and vets candidates for elections. This committee also administers the bylaws and other governing documents, ensuring adherence, recommending improvements, and overseeing changes. The Strategic Planning Committee oversees and coordinates all research and education initiatives, conducts surveys to collect data about national and international issues in education, analyzes trends, disseminates conclusions, functions as a clearinghouse for related information, and maintains the document library on the website. This committee also develops long-range plans for ACCIS. The Communication Committee oversees content development of major Association publications in print and electronic media. The committee provides a professional voice for the college counselors through conference presentations, journal articles, commendations on good practices, and media responses. The committee shall develop appropriate means of communication with Association members, and develop and manage communication using all available technology. The Diversity and Inclusion Committee works to provide programming to support counselors with the tools they need to work with diverse populations, as well as taking shared responsibility to understand how to have complex conversations and effectively negotiate issues that impact diverse populations. The Organizational Advancement Committee strengthens the work of the Association in two primary ways: the Member Relations subcommittee seeks to grow and sustain membership and to engage members in the work of ACCIS, and the Sponsorship subcommittee works to develop relationships with sponsors whose work has potential to help members as they serve the students and families in their schools. The Program Team plans, coordinates and implements all institutes and workshops of the Association, including the annual Summer Institute, Colloquia, New Counselors and Directors workshops, ACCIS college tours, and the Assistants’ program. The chairs coordinate on the planning of programming, as well as with hosts and vendors at respective sites.